This Ginger Claus Cookie Run background created by professional designers is offered free of charge for you. You will be able to download presentations from our site according to their categories. 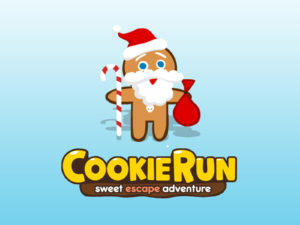 You can download and modify Ginger Claus Cookie Run background and prepare a presentation in any format you like. 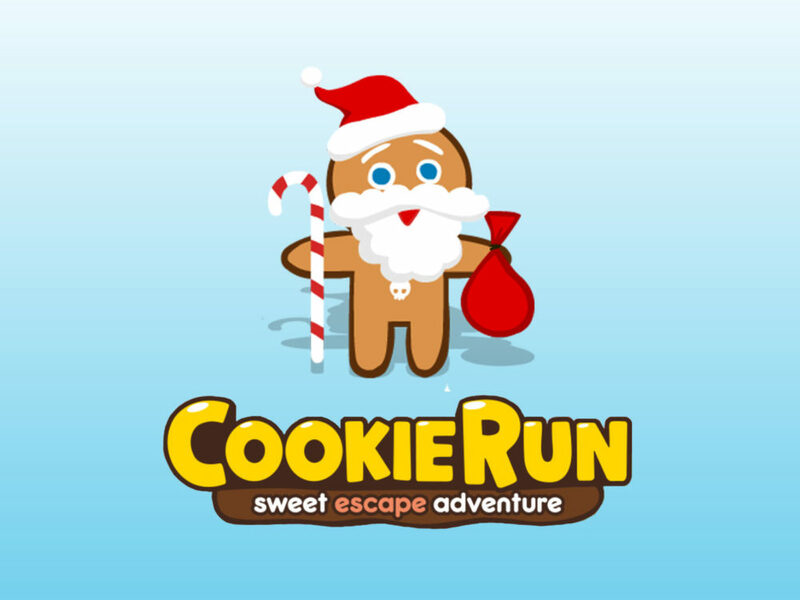 You can use Ginger Claus Cookie Run background in human, decoration and business sector. 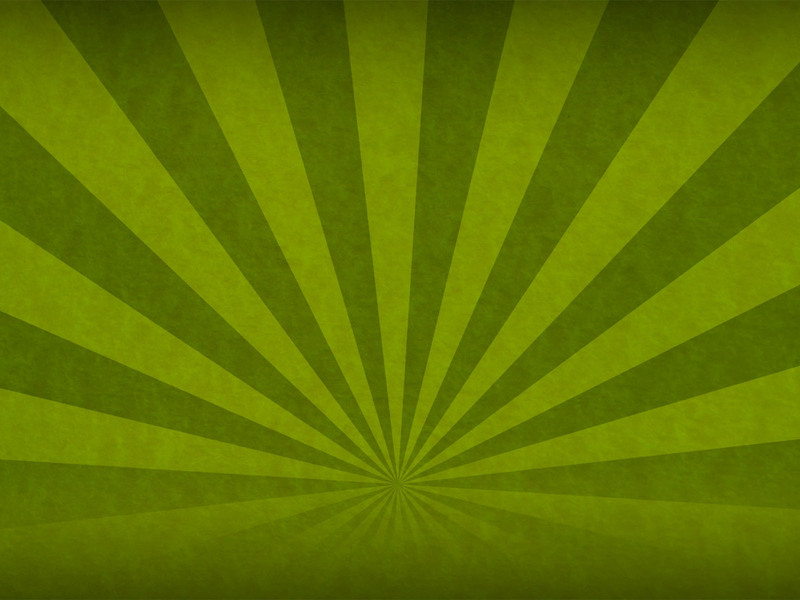 This background has blue and green,yellow. 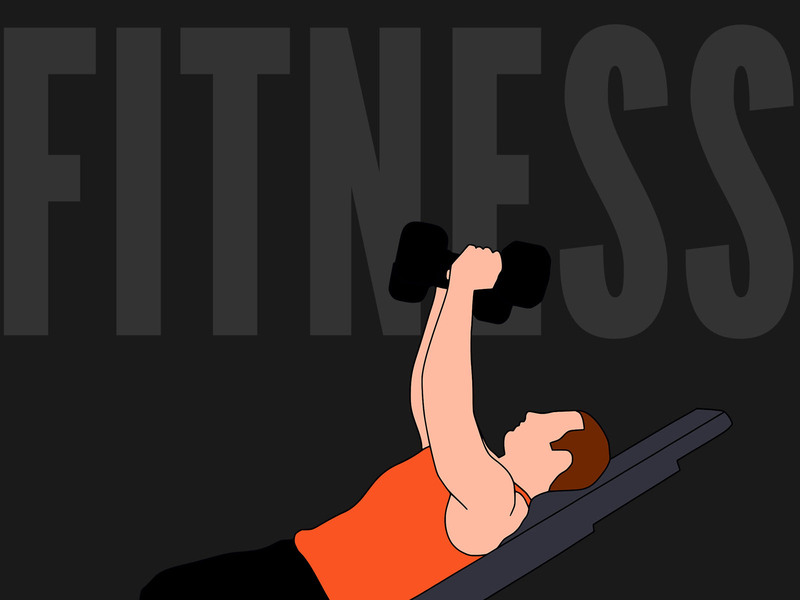 Download it now and start working.